Have you ever had one of those days? You know, those days that kept you active from 8 in the morning til 6 at night. You were super busy. But looking back at the day, it was filled with mundane tasks. And while you felt eventful, in reality you didn’t accomplish anything. I’ve had these types of days. I’m assuming you have too. I call this, working for work’s sake. And it’s the murderer of an enjoyable life. Before we start this visualization, list your tasks from most to least important. Then associate these with rocks, pebbles, and sand. The biggest rock being the most important task. And sand being the minutiae. Also, let’s imagine a jar as your day, timeframe, or project timeline. 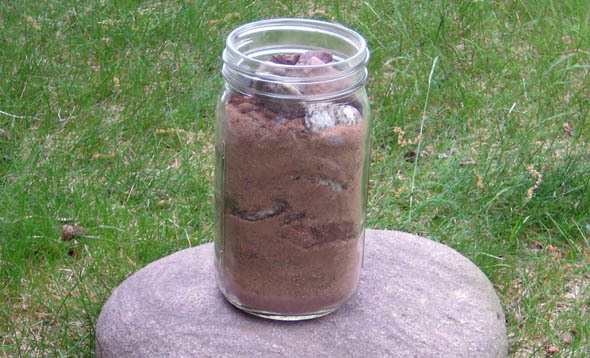 Filling a jar with the sand first is easy. It falls right in. But what about the pebbles and rocks? The pebbles still fit but when it comes time to add the larger stones, the task becomes practically impossible. The jar overflows and the biggest rocks do not fit. Small, unimportant tasks are attractive. They are easy to complete. And are usually the most enjoyable. But can consume your day. Starting with the easier tasks may make the day more fun. But at the end of the day, your most important work is left largely untouched. Pushed back until tomorrow. Knowing all to well, tomorrow never truly comes. Adding the biggest rocks first is hard. You have to look at their size and figure the best plan of attack for fitting them all in. It’s a struggle to piece them together, but it’s possible. And then comes the pebbles. The jar needs to be shaken occasionally. But they fit. Finally, the sand can be dumped in. Easily, the sand slides between the rocks and pebbles. 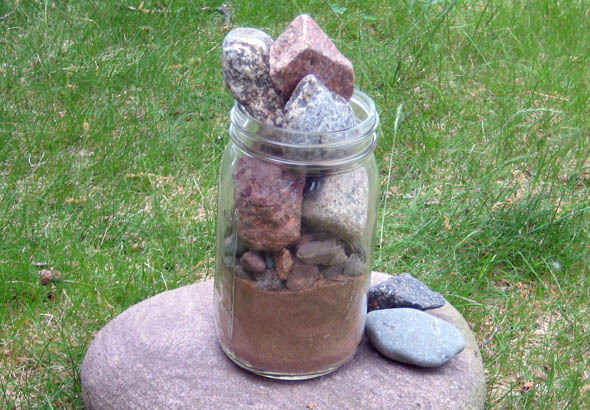 Magically, the rocks and pebbles as well as all of the sand now fits into the jar. Your most important tasks are usually the most taxing. They require additional brainpower. Or they may be the least enjoyable. But these tasks are also the most productive and profitable. In this strategy, the mid and low priority tasks are put by the wayside. Confronting them only if there is time. And as a result, your day will be amazingly successful. 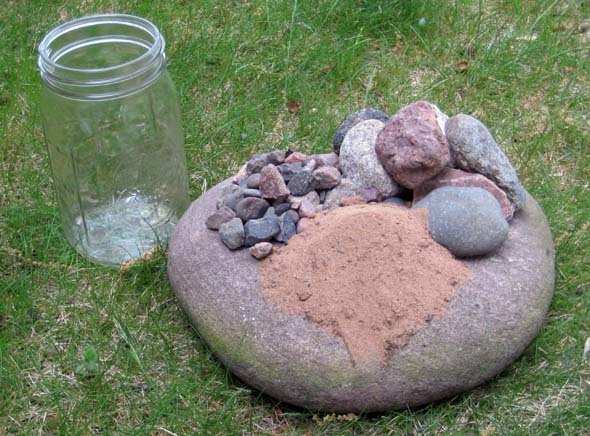 Rocks first, pebbles second and if there is time, fill your jar with sand.